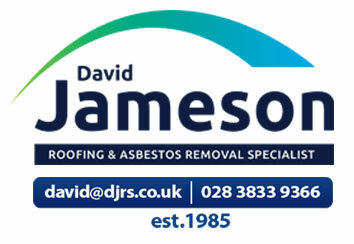 David Jameson Roofing Services are committed to complying with all current relevant legislation regarding the Environment Safety and Industry Code of Practices. When appropriate we will, in conjunction with the customer, develop a project specific Environmental Management Plan, which addresses the relevant environmental issues particular to that project. 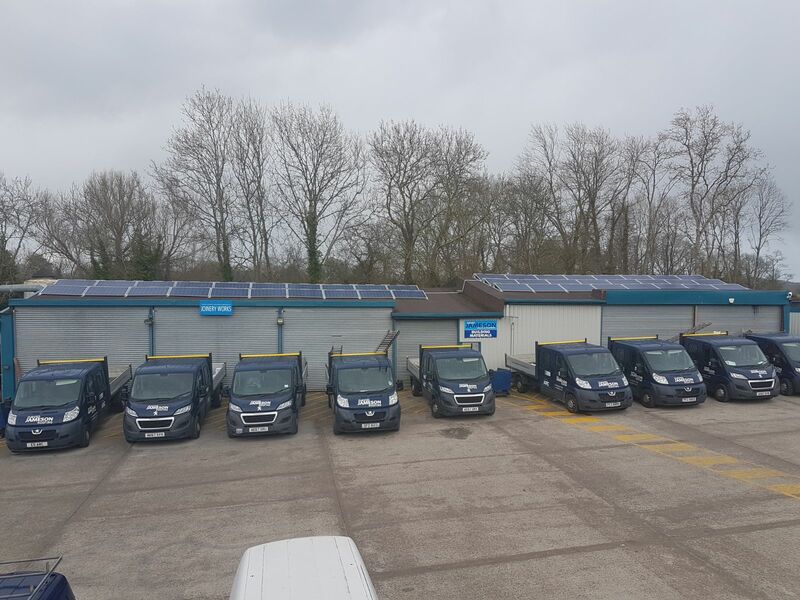 To provide our customers with a high quality service and end product this will in turn improve and maintain the environment. To use recycling materials to produce renewable resources. To maintain a positive and healthy relationship with our natural environment. To avoid all-forms of pollution. Comply with relevant environmental legislation, regulation and industry codes of practice. Provide for the publication of the Environmental Policy internally, by posting the document in the Company and externally to all interested parties, on request. Provide for the setting and achievement of environmental objectives and targets for the company, and secondly for the publication of the environmental objectives and targets by the posting of the document in the Company. Maintain efforts to achieve continual improvement in the environmental performance of the Company. Foster openness, dialogue and discussion with employees, customers, suppliers, contractors and all interested parties regarding the environmental performance and the environmental objectives and targets of the Company. Measure environmental performance by conducting regular environmental audits and assessments of compliance with the Environmental Policy, relevant environmental legislation and the requirements of the Company.